OTONEWS - Maybe some Otolovers already know that Ducati Scrambler is currently the most beautiful motorcycle in the world. At least it was in the judgment of the European community. Whether or not a stream pretty sure the motor depending on the tastes of each rider. But indeed, Scrambler with retro figure who makes the two-wheeled fans so salivating made. So no one if the other manufacturers also produce motors with a retro design that is not less beautiful. Come let us see one by one. Who does not know Ducati Scrambler? This motor crowned the most beautiful motorcycle in the world in 2014 yesterday. The legendary motorcycle manufacturer Ducati retro-looking, Scrambler, successfully shook the world and already being produced at the Ducati factory in Bologna, Italy. 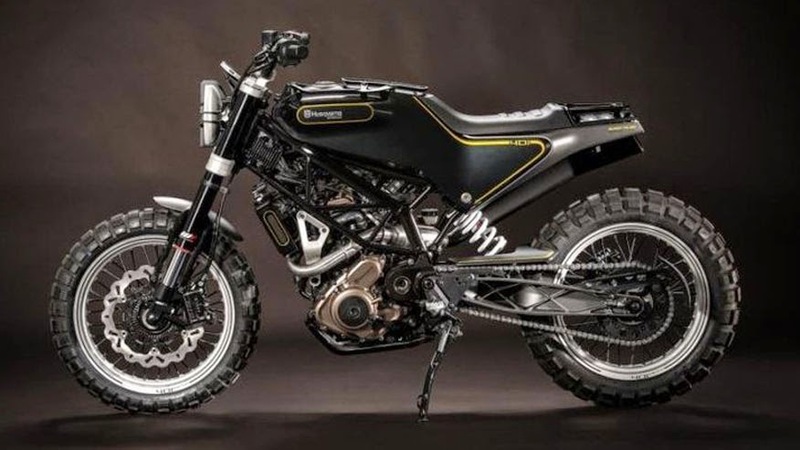 Ducati Scrambler is reinforced by a modern engine, exactly 796cc V-Twin engine borrowed from the Ducati Monster. This machine is claimed to be capable of spraying up to 76PS and torque of 66 Nm is transmitted to the wheels with the transmission of six levels of acceleration. All the variants of the bike using ABS braking devices. No half-hearted direct Husqvarna introduces two retro-style bike Scrambler. This motor also been on display at the November 2014 yesterday at the Milan Show. Even motorcycles that staying would dispel the pace Ducati Scrambler's, have a green light to get into the production line in 2017 and will go on sale tomorrow. Good news is directly delivered officials KTM, Reinhold Zens. He made sure that addressed two retro motors 401 and 401 Vitpilen Svartpilen, will carry the frame and engine of the KTM RC390 and 390 Duke. 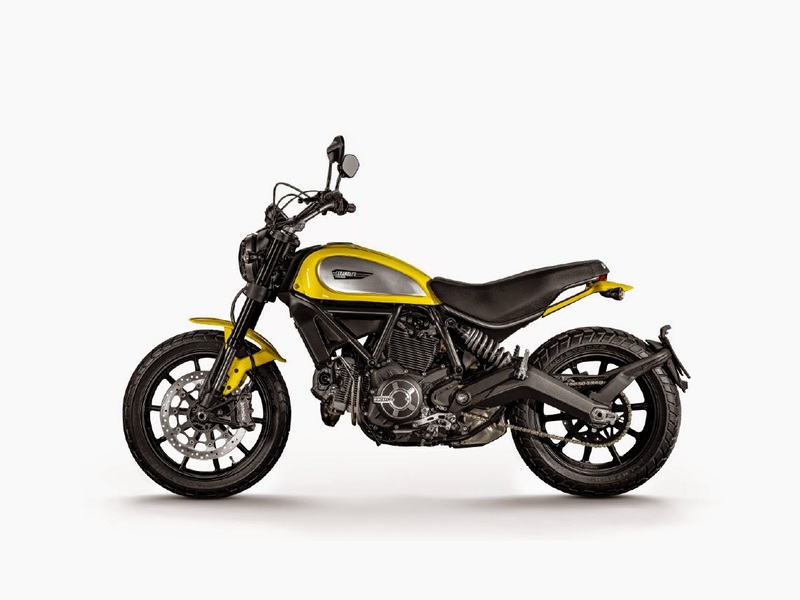 Like do not want to miss Ducati which hit the market by presenting Ducati Scrambler. Now the German manufacturer BMW is also reportedly going to give birth to BMW-style Scrambler. 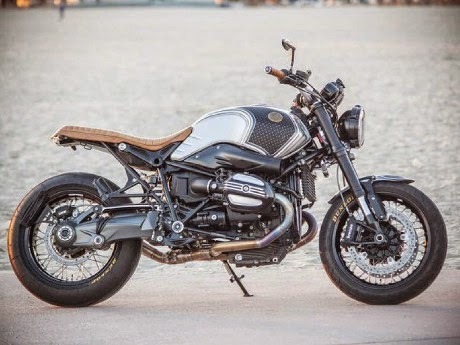 Visordown website reported, BMW is working on the latest retro models in the model R Ninet. Do not stop there, this time BMW's latest project will reportedly involve modifier renowned Roland Sands from the United States. Views will be presented more gahar, without tail and side frame shows. Besides BMW also will be presented at the end of the year. It takes 2-3 months to BMW really will supply into the production line. The model presented in this Ninet BMW models, directly taken from the modified Roland and directly applicable BMW. No Comment "3 Most Beautiful Retro Motorcycle"